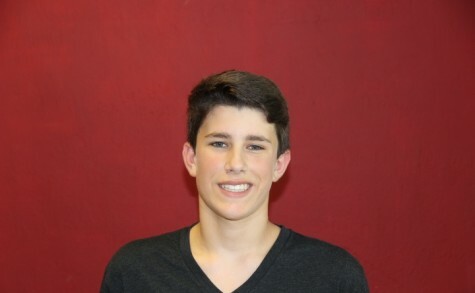 Robert DeDonatis, commonly known as "Devin," is a sophomore in the IB program at Gables. Since the first day of his freshman year, everyone has used the phrase "get involved" at least once, so he strives to do just that. The first step to getting involved was joining the CavsConnect family. Devin is prepared for any challenges Gables has to offer and hopes to conquer them all. He wants to participate in any of the activities that are available to him and succeed at them as well. He wishes to excel in his academic studies, join many clubs in his time at Gables and enjoy himself while he's at it. He is looking forward to four fully involved and unforgettable years at Gables High.